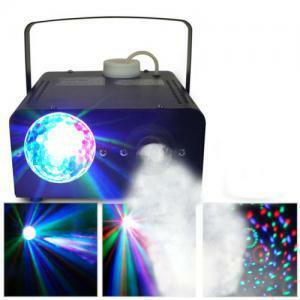 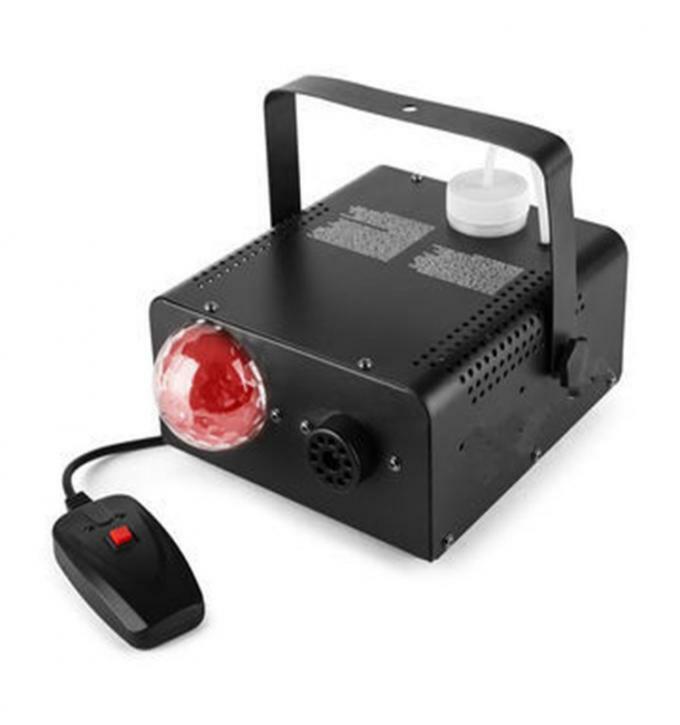 A two-in-one product comprising a smoke machine in combination with a LED Magic Ball creating superb smoke production for smaller premises. 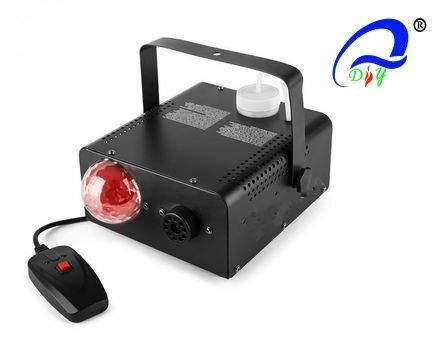 As a result of the LED technology, the crystal transparent ball and the smoke stunning and amazing ball effects are created. 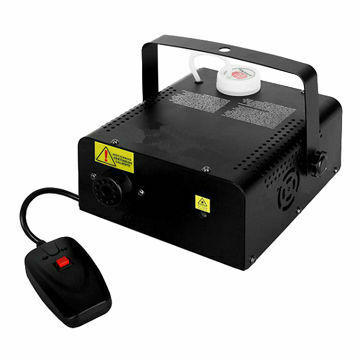 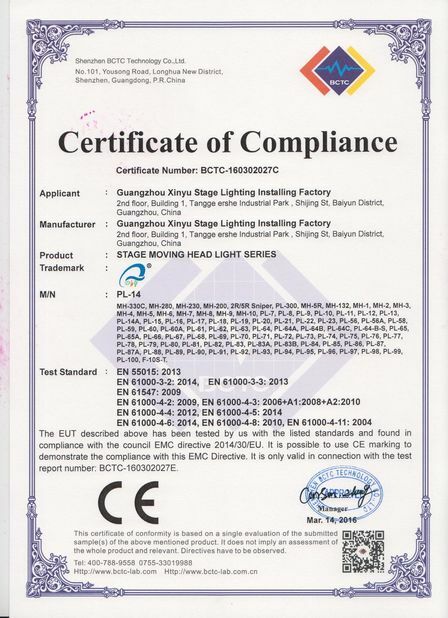 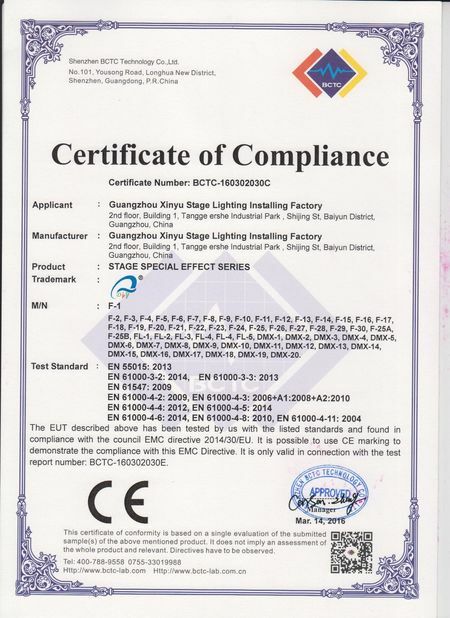 By using this combination producing light effects is rapidly and effectively achieved.